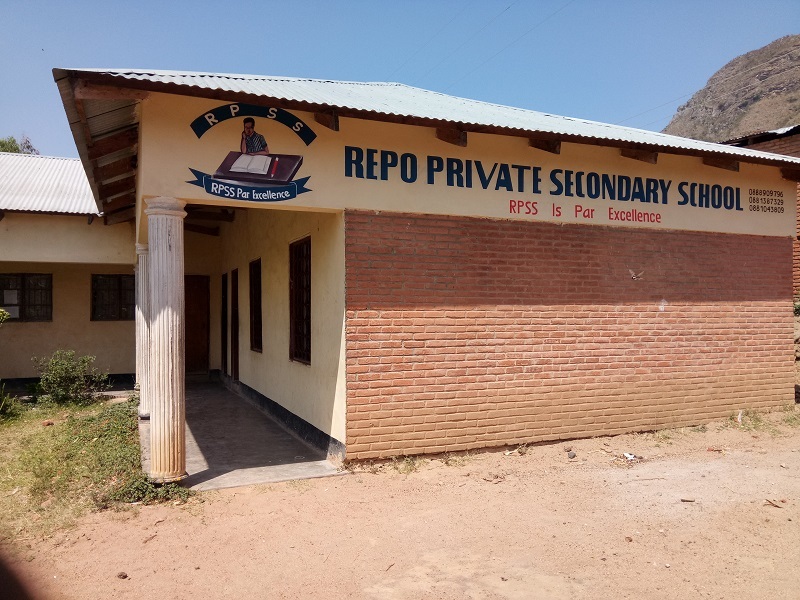 Report: Training at REPO Private Secondary School in Mpingwe, Malawi. 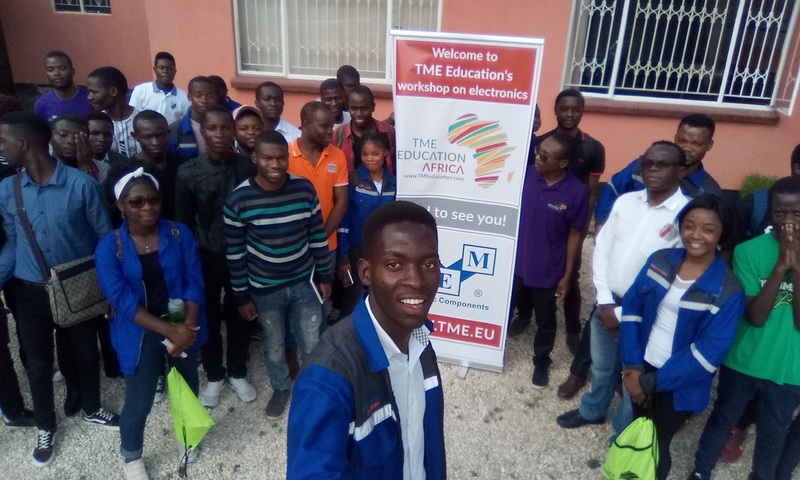 TME Education keeps on visiting new institutions in Malawi. 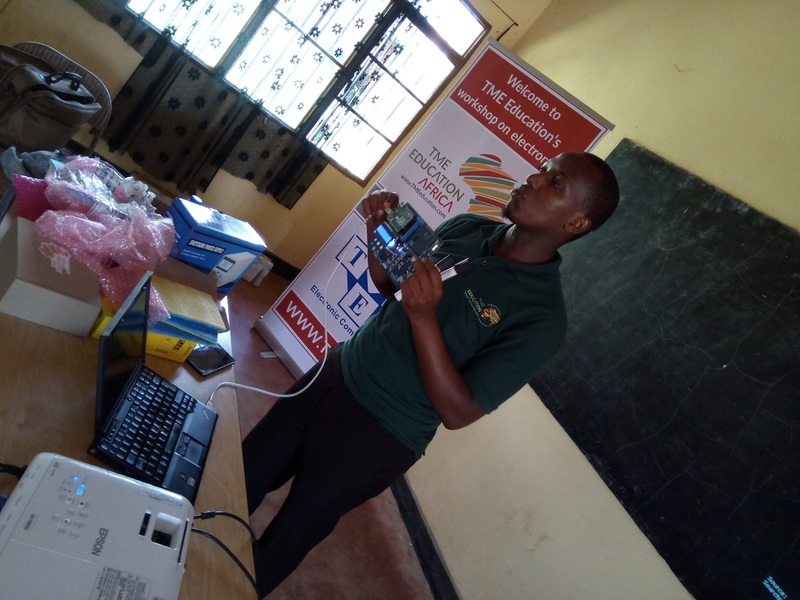 At the beginning of October, our ambassador, Sanga Kanthema, conducted seven-day training at REPO Private Secondary School in Mpingwe. It is the only educational institution of secondary level in this area. This freshly opened school (3rd of September 2018) offers classes during the day and in the evenings. The workshops were received with great enthusiasm both by students and teachers. 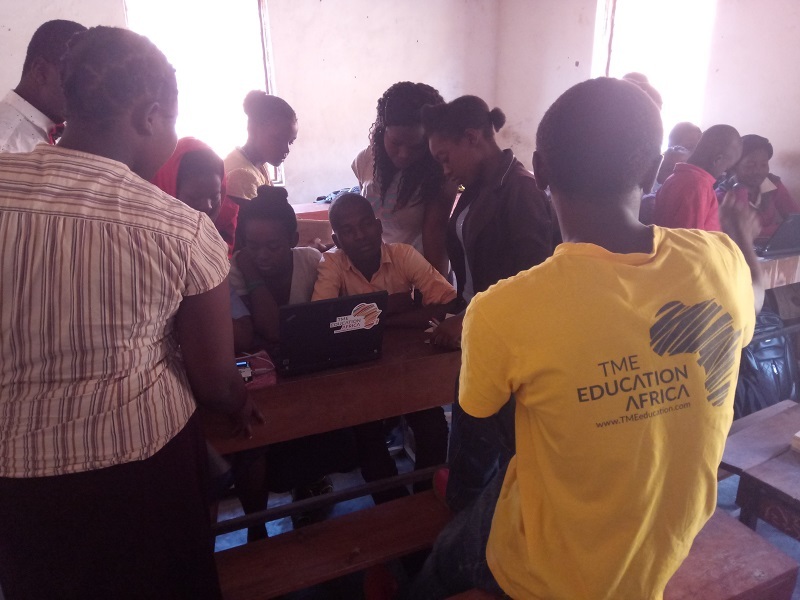 As an introduction, Sanga conducted a brief course of computer basics and explained the idea of TME Education and its tools to the participants, so the next day he could move on to Arduino-based TME Edu Kit and its features. 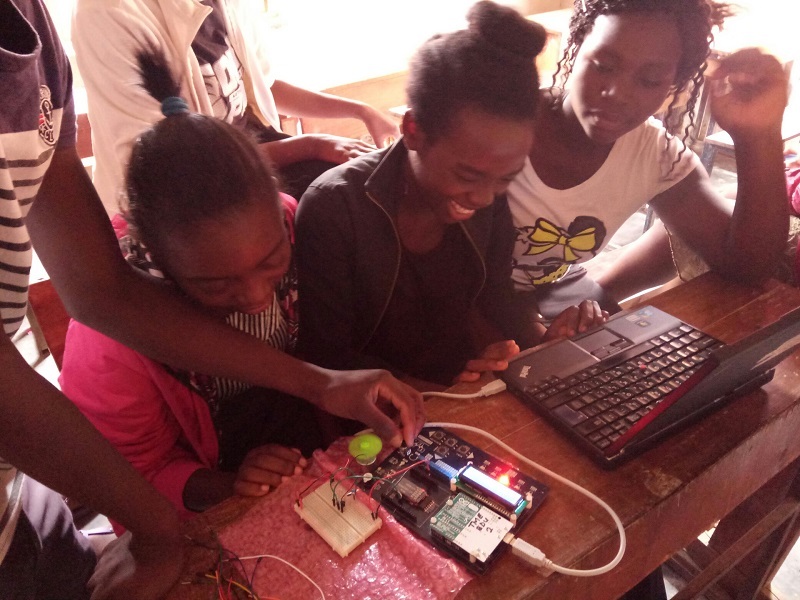 The students also got to learn the basics of C language, the technique of writing sketches and commanding and declaring Arduino pins. Later, Sanga elaborated on kinds of sensors, their types and ways of usage. In the end, the students were challenged by him to make their own sketch. 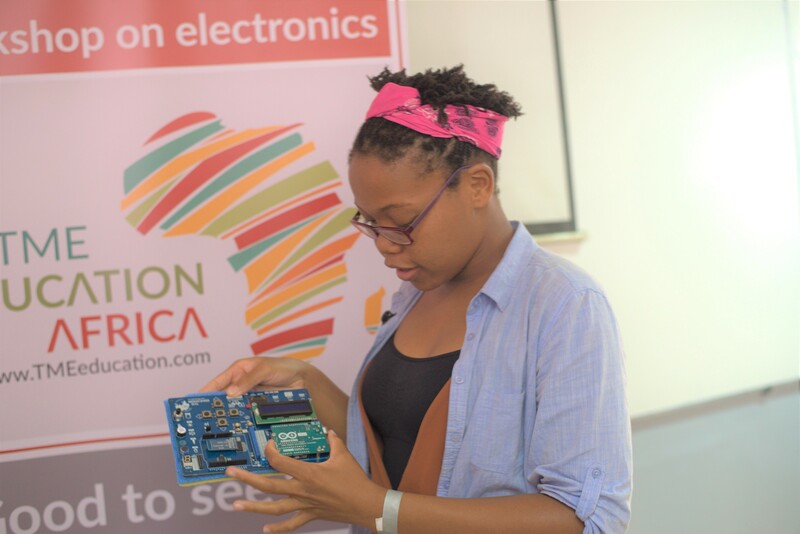 During the training, the participants also had a chance to discover more about electronics itself. With the help of Sanga, they explored the components included in TME’s Electronics Experiments Kit. On the last day, the students designed and constructed an operating electronic circuit. 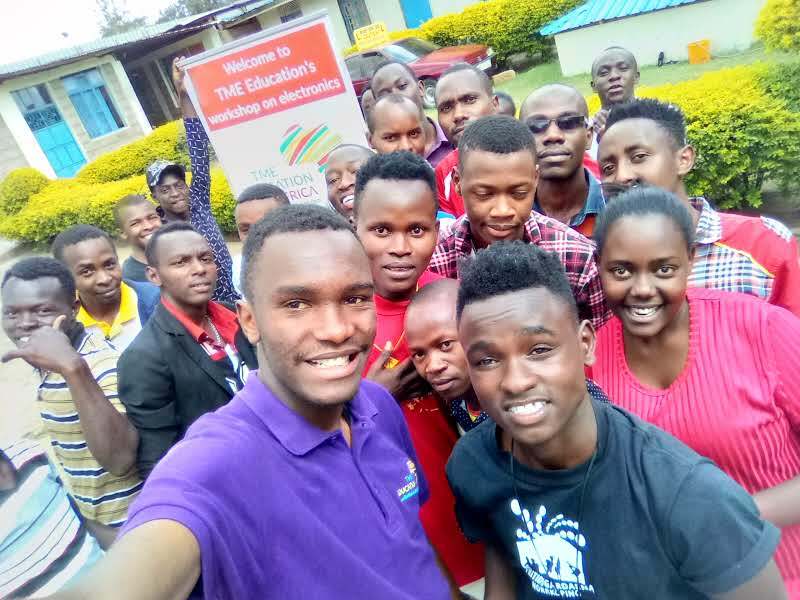 TME Education March training at World Mission TVET School, Rwanda. Arduino birthday! Let's celebrate it together in Tanzania! The importance of partnership: let’s make a difference together! 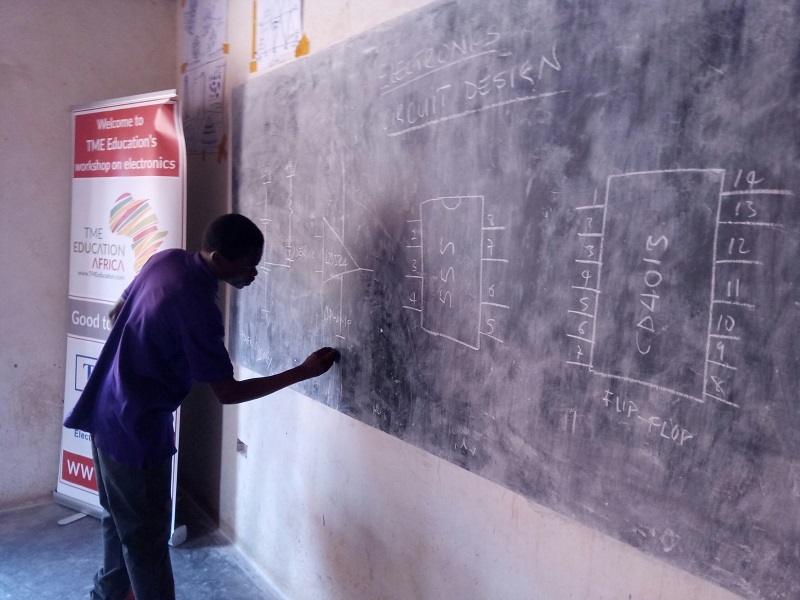 Report: TME Education Training at National Hidden Talents Academy, Kenya.